The period from birth to age two is the most dynamic and important phase of brain development in humans. It is a critical period in the child’s neurodevelopment. Interference or damage to a child’s nervous system during this period will have far reaching and permanent effects of the child’s potential and developmental capabilities. These effects will be global in nature and can affect the nervous, immune, hormonal, homeostatic, cognitive, behavioral, organ and functional capacity of the child. Birth trauma is also responsible for creating subluxations in the infant’s spine. Assisted deliveries, including: C-sections, forceps, vacuum and induction procedures increase the chance of neurological damage to the infant’s spine and nervous system. While many of these traumas go undetected at the time of occurrence, diverse symptoms and conditions can occur later in life as a result of these uncorrected subluxation patterns. Damage in these instances often occurs to the upper cervical (neck) spine and brain stem but traumatization of other levels of the spine are also prevalent. Simple chiropractic checkups now can have a lasting impact on your child’s long-term health. This is because chiropractic care promotes a properly functioning central nervous system and enables children to build a strong foundation of well-being. Immediate results in children often include a decrease in allergies, a reduction in sleeping disorders, and less hyperactivity. 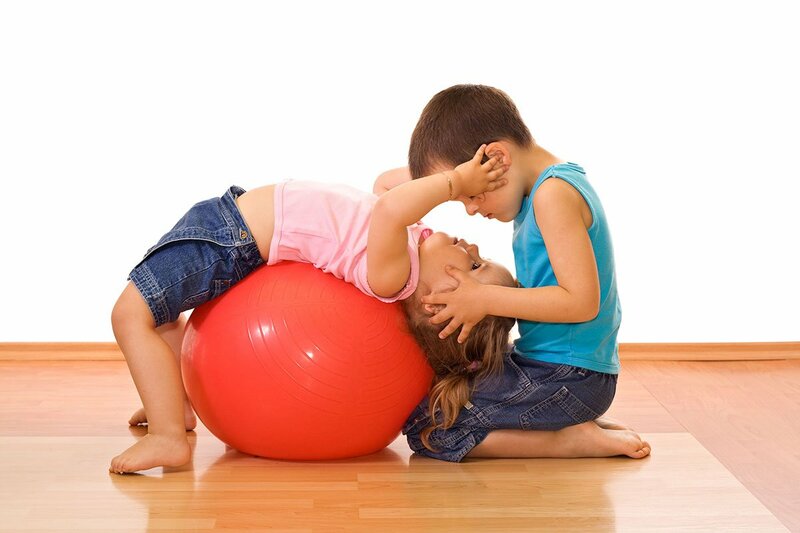 Chiropractic care is also known to improve a child’s behavior and emotional health. In infants, frequent chiropractic visits often result in immediate quieting, improved breastfeeding, and cessations of crying, muscular relaxation, and sleepiness. At Vitality Chiropractic, we believe there is no limit to the conditions that positively respond to chiropractic care and we love seeing whole families reach their fullest potential and wish to aid each family member in the journey toward optimal health.